We are so excited to introduce our new series of blogs, “A Day in the Life”! With every blog post, we hope we can help you learn something new, something about us, and something about yourself! We also hope to make this blog a place where we can get to know each other and grow together! We will delve into some of our favorite topics such as fashion, décor, beauty, food, lifestyle, and anything and everything that brings us some kind of inspiration! 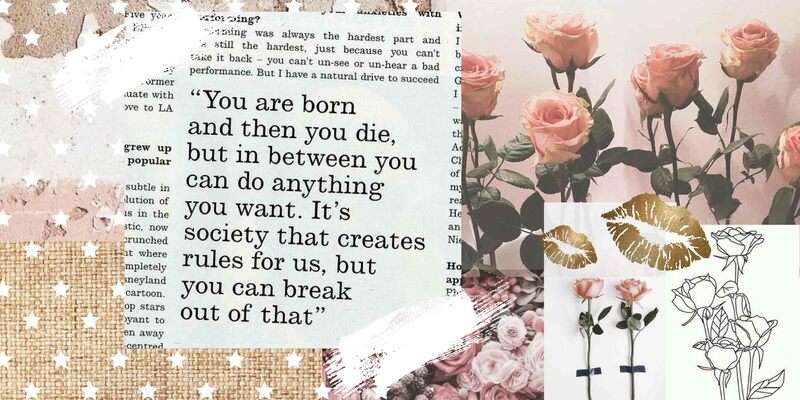 With each blog, we hope to show you a reflection of who and what “BitterSweet” is and the femininity, passion, and adventure we find in our everyday lives that continues to ignite our passion for life and for fashion! So, who is our BitterSweet Babe? She is a free spirited adventurer who boldly takes on the world. She is embracing her uniqueness, and can’t help but express herself through her trendy, boho, and classic style. She isn’t interested in blending in with the crowd, and has decided to follow her own path and embrace her individuality. She is open to trying new things and challenges herself to go beyond her comfort zone, embracing risks in the hopes of discovering something rare and electrifying. She is effortlessly confident and passionate about life. She is a hardworking student, dreaming of her perfect future with no clue of what’s to come. She is a women in the workforce, working a 9-5. She is a mother loving her child. She is a girl, still learning about herself. She is you. And she is me. There is a piece of this girl in all of us, and we are all on the journey toward becoming more confident, more adventurous, and more of the person that we deserve to be. From small daily victories, to unbelievable feats, each day brings us something wonderful. How we choose to live our lives is simply up to us, so why not make it our mission to live our life to our fullest potential? But, no matter who you are or how you live your life, we believe your style should complement every little facet of what makes you, you. And style is so much more than a trendy top or a cute pair of distressed mom jeans, it’s about how you carry yourself and how those pieces of clothing make you feel! What’s important is not the future, or last month, what’s important is today. So throw on those jeans that make you feel like you can rule the world, and add a top that makes you feel like you might as well be on vacation in Hawaii, because in the end, nothing is stopping you from achieving anything you want! Wherever life takes you, we’re here to help you stay true to yourself and we truly believe that your style can have the power to inspire you to do anything. In the end, don’t dress for the job you have, dress for the job you want and don’t settle for anything less. We do our best to sell something for everyone, and our goal is to provide you with the resources and tools to make you feel bold, happy, and confident. When you come into our small town stores or shop online with us, our hope is that you will find everything you need for your wild adventures, everyday occasions, and all the little moments in between. 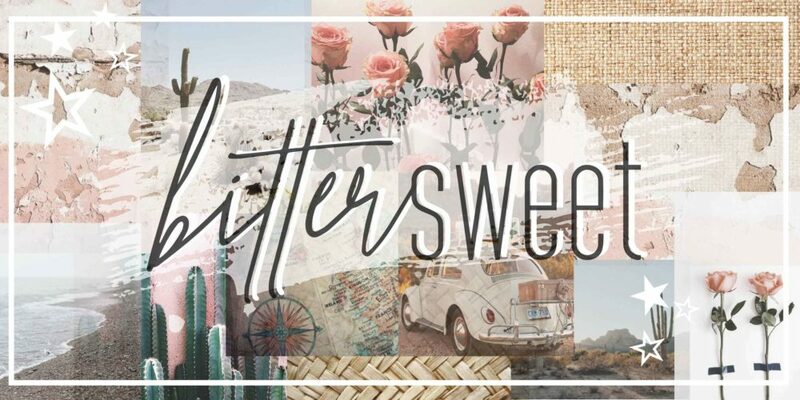 Stay tuned for more BitterSweet Blogs to inspire your beautiful adventure! This entry was posted in BitterSweet, Blog and tagged bittersweet, blog, clothing store, intro, lifestyle.